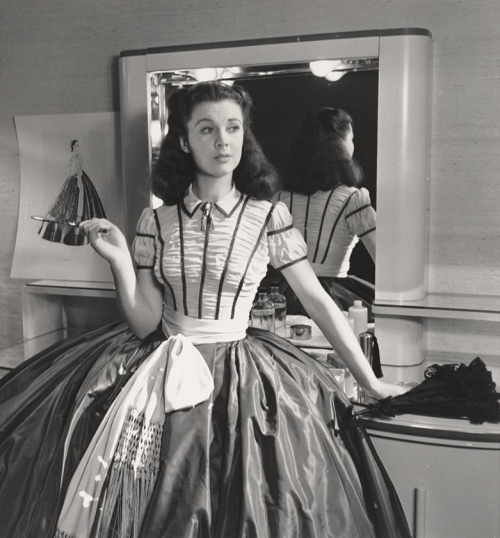 Vivien Leigh photographed in her trailer by Louise Dahl-Wolfe during the filming of Gone With the Wind (1939, by Victor Fleming). Premiere of Gone With The Wind. 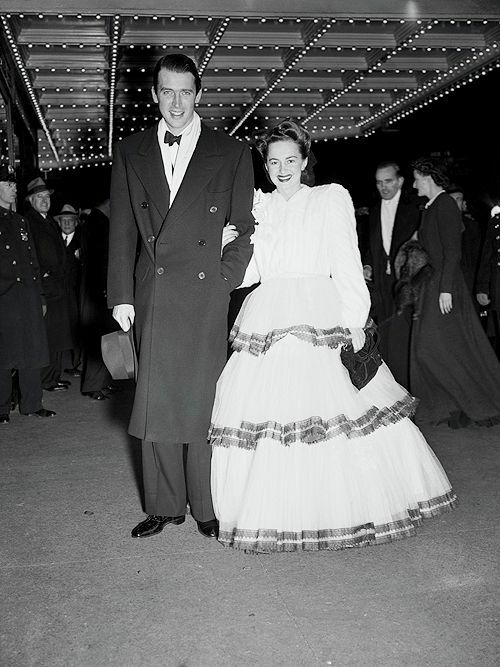 Jimmy Stewart and Olivia de Havilland at the New York premiere of Gone with the Wind, December 19, 1939. Posted on July 22, 2014 July 18, 2014 Categories JulyTags 1939, Gone with the wind, Jimmy Stewart, new york, Olivia de HavillandLeave a comment on Premiere of Gone With The Wind. 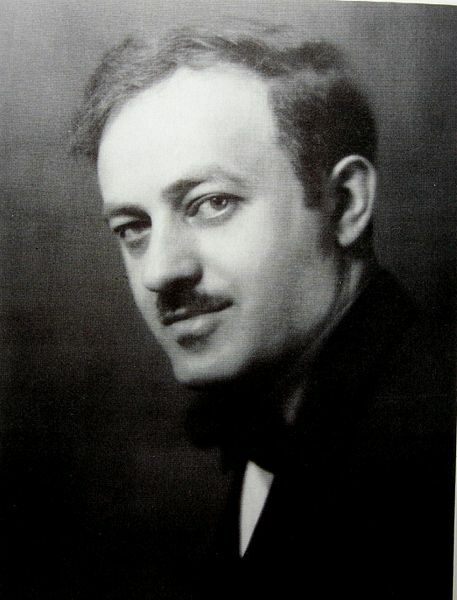 Ben Hecht (1894-1964) aka “The Shakespeare of Hollywood” is an American screenwriter, director, producer, playwright, and novelist. He’s the first screenwriter to receive an American Academy Award for Best Screenplay (Underworld, 1927 by Josef von Sternberg). 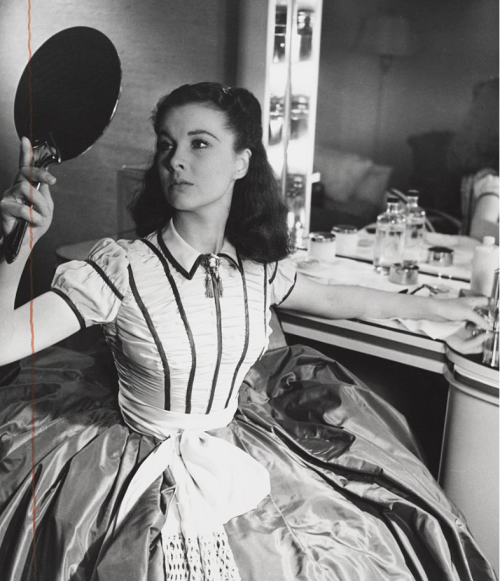 He is also an unaccredited script doctor on countless other projects, including Gone with the Wind(1939). To his credit are the following films: Scarface (1983), His Girl Friday (1940), The Scoundrel (1935), Wuthering Heights(1939), Notorious (1946), Monkey Business (1957), Spellbound (1947). It has been said that he can produce a screenplay in two weeks. © Ben Hecht, circa 1919, Culver Pictures (original photographer).